Fantastic 3 bed 2 bath home with desirable open split floor plan. 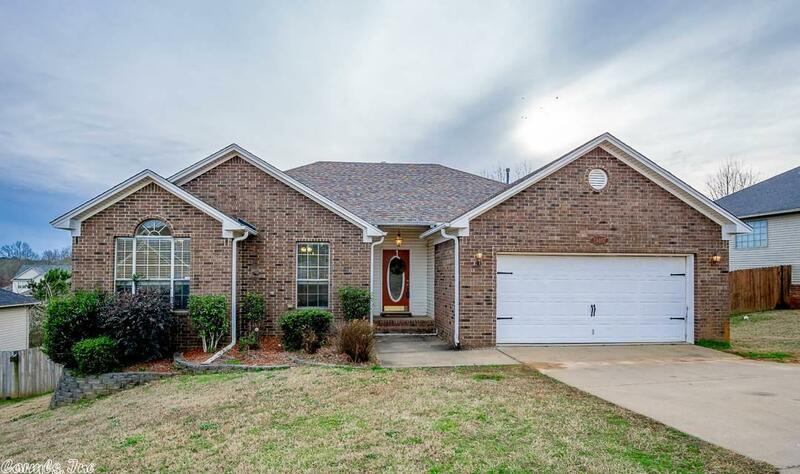 This beautiful home features new stainless appliances, fresh neutral paint, new carpet, lovely deck with plenty of room for entertaining, and much more. This home is easy to show and super clean.. Move in ready!